In stock -This product will ship today if ordered within the next 15 hours and 12 minutes. Mixed Ascorbate powder provides a buffered, low-acid source of vitamin C together with magnesium, calcium, zinc, potassium and manganese. 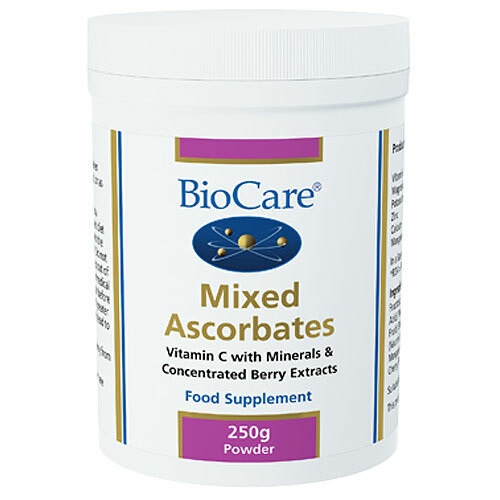 Mixed Ascorbates is provided in a base of fruit extracts as a source of natural flavonoids and other potent antioxidants and naturally occurring micro-nutrients. Flavonoids are potent natural antioxidants that help quench free radical activity. Fructose, Potato Maltodextrin, Vitamin C (as ascorbic acid), Magnesium Ascorbate, Apricot (prunus armeniaca fruit), Blackberry (Rubus fruticosus fruit), Bilberry (vaccinium myrtillus berry), Potassium Ascorbate, Manganese Ascorbate, Calcium Ascorbate, Zinc Ascorbate, Cherry (prunus avium fruit), Citric Acid. One scoop (5 grams) mixed with water or juice taken daily with food or as professionally directed. May be contraindicated with aspirin. Do not exceed 1 gram if taking the contraceptive pill unless professionally directed. 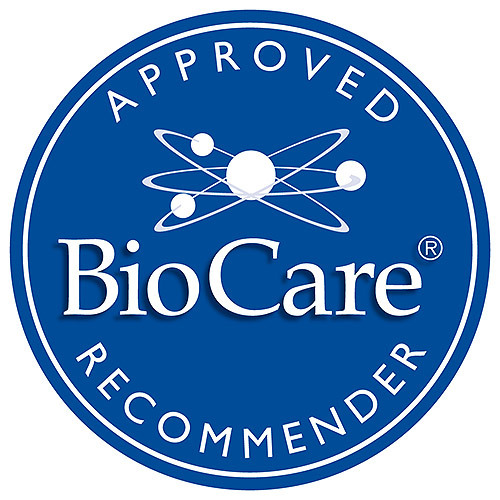 Below are reviews of Mixed Ascorbates - Vitamin C - 250g Powder by bodykind customers. If you have tried this product we'd love to hear what you think so please leave a review. Mixed Ascorbates is provided in a base of fruit extracts as a source of natural flavonoids and other potent antioxidants and naturally occurring micro-nutrients.